embarrassment - I am not embarrassed by Trump’s policies and stances, while you are embarrassed by Occasio’s (as you should be). You see Conor, I care about things like policies and more to the point -results while you care about how your candidate looks in a white dress. If Obama had the results Trump has had, then I would have grudgingly acknowledged my mistake and signed on. You however are incapable of that with Trump because you think like a liberal. It’s all about how things make you feel, and Trump has made yo feel very bad. Your MSM manipulators understand this, thus they present you stories that make you feel good about those they want you to vote for and badly about those they want you to oppose. This gets them by the fact that the guy on the other side is actually the one getting all of the actual good results. 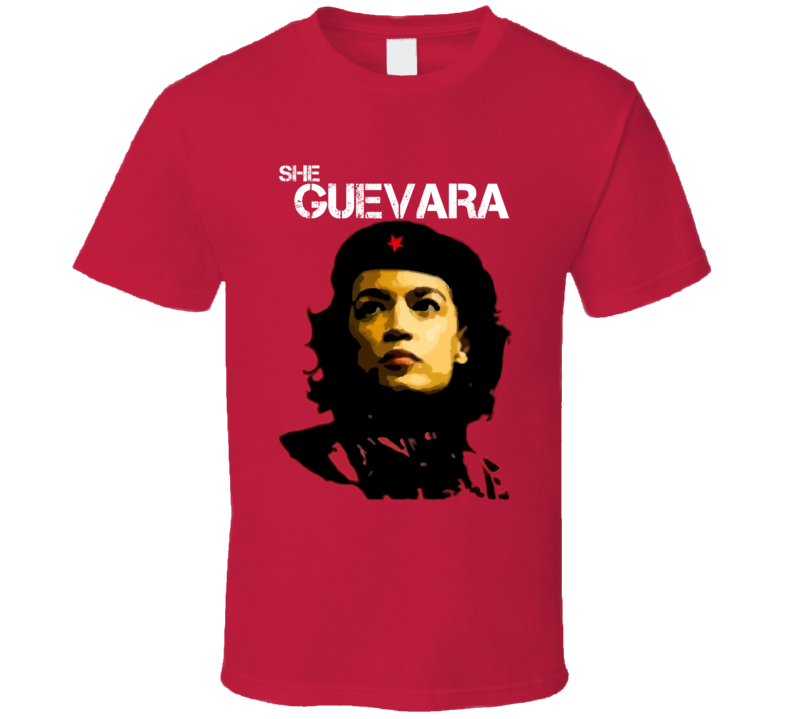 PS - I absolutely do fear her, because her communism would be the toxic kiss of death to our country as we knew it, she is the ONLY Dem who has put forth a plan, and already other more mainstream Dems are moving Left to embrace her plan I. Hopes of garnering the nomination. Biden or Klobuchar do not scare me. This bubble head most definitely does. Replies to: "She lied because she wanted to deceive, not because of any other excuse. Regarding"